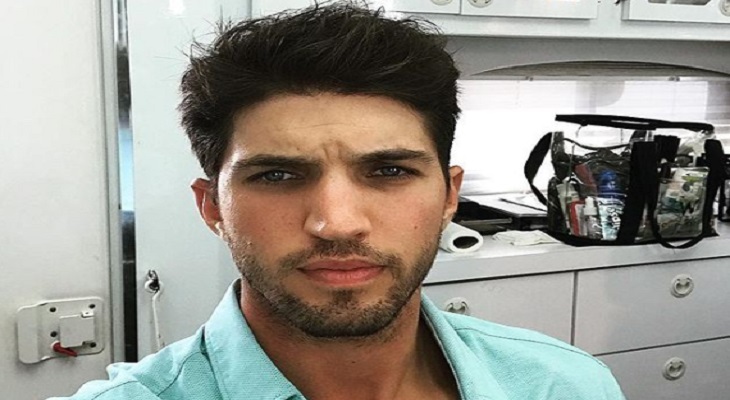 General Hospital star Bryan Craig has a whole new look! The actor, who is best known for his role as Morgan Corinthos, just debuted a new look on his Instagram page. And as you can imagine, his social media followers definitely had something to say about it. Grand Hotel’s executive producer is actress Eva Longoria, who many fans remember as Isabella from The Young and the Restless. Grand Hotel is about a family-owned hotel in Miami Beach that is operated by the charismatic Santiago Mendoza and his glamorous wife, Gigi. Their adult children get into some pretty wicked drama as they enjoy the spoils of success. What’s more, fans can expect some explosive secrets from both the Mendoza family and the hotel’s staff, as most are well hidden from the picture perfect exterior of the property. In addition, Bryan’s fans will want to mark their calendars and set their DVR’s as Grand Hotel is expected to make its premiere on the ABC network on June 18, 2019 at 10pm. General Hospital, meanwhile, airs weekdays on the ABC network. Check your local listings for times.